As part of Road Safety Week, the Driver and Vehicle Standards Agency (DVSA) updated its industry guidance to ensure large vehicles remain safe to drive by limiting the use of old tyres. If the DVSA finds a tyre more than ten years old as part of its routine enforcement work, it will carry out follow up investigations on the vehicle operator. 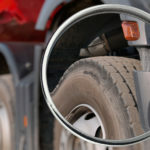 If they are unable to provide an adequate explanation for using an old tyre, or their tyre management systems aren’t up to standard, DVSA may refer them to the Office of the Traffic Commissioner for potential regulatory action. The updated Guide to Maintaining Roadworthiness builds on previous guidance issued by the Department for Transport in 2013 which strongly discouraged the use of tyres older than ten years on coaches. “I asked the DVSA to consider this measure as a means to tighten enforcement against the use of older and potentially dangerous tyres. “DVSA’s priority is to protect everyone from unsafe drivers and vehicles. “Tyre condition is of critical importance to the safety of the vehicle’s driver, their passengers and to other road users. “Old tyres can let you down in more ways than you think. 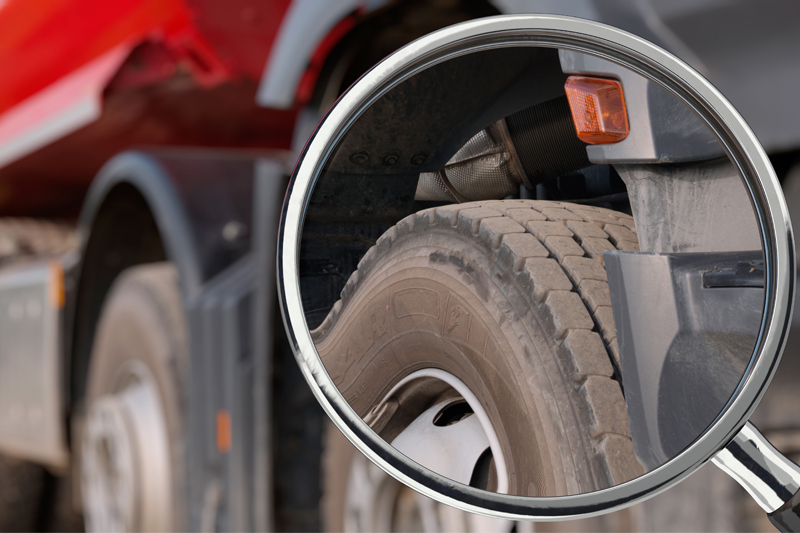 In 2013, the DfT issued guidance to all operators setting out that tyres that have reached the age of ten years should not be used on a steering axle, and stipulating strict conditions if they are to be used at all.